Managing Director Mark Pearce is a crew member with Hamble Lifeboat and Abbey Vehicle Rental are proud to support the good work they do. We welcome any donations, so please let us know when placing a booking if you would like to contribute to this much needed service. If you would like to make a separate donation please click here and mention Abbey Vehicle Rental sent you. Hamble Lifeboat was formed in 1968, as the Southampton Water Inshore Rescue Service (Hamble Rescue), by local residents in response to the increasing number of casualties occurring in Southampton Water and the Rivers Hamble, Itchen and Test (19 deaths in one year). The RNLI, who at the time had boats stationed at Yarmouth and Bembridge, were approached but had no boat suitable for the area. The nature of the area meant something fast, powerful and capable of operating in shallow water was needed. Since its inception the service has attended, on average, 100 incidents per year, day and night, 365 days a year, in all weather conditions. Hamble Lifeboat operates in an area 15 miles long and ten miles across the widest point. It is bounded by Lee on Solent and Cowes to the east,and by Gurnard Bank and the mouth of the River Beaulieu to the west. It includes the central Solent, Southampton Water and the rivers Itchen, Hamble and Test. These are difficult waters to navigate. The Solent has unusual double tides which create strong and complex tidal currents. The Brambles, a sand-bar at the entrance to Southampton Water, adds to the peril for the unwary or inexperienced of water sports. The Solent waters are among the busiest in the world. In addition to high volumes of commercial traffic, they witness some of the UK's heaviest leisure use. Numerous yacht clubs and thousands of sailing boats are based in the area. Easy access to the water, a highly populated area and the growing popularity of water sports combine to make Hamble the busiest lifeboats in the region. 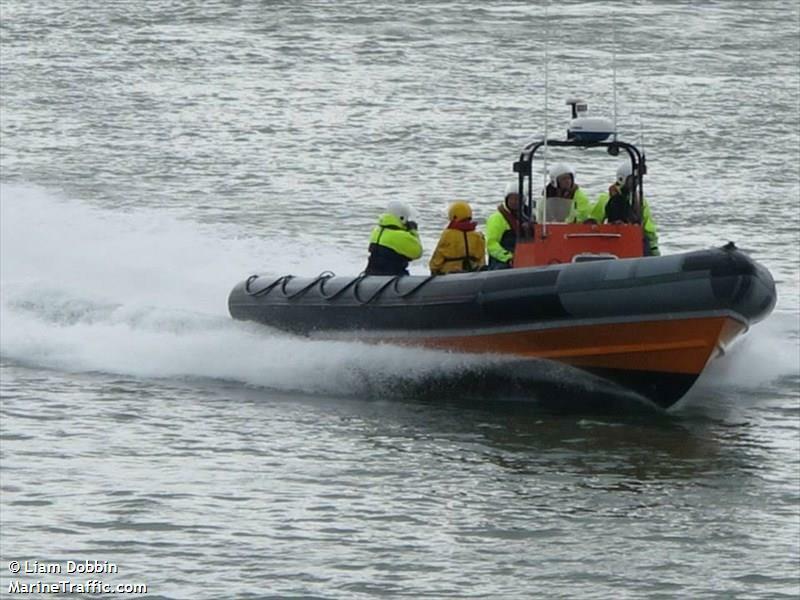 The service has also evolved from having a small dory to having two of the most powerful 32’ RIBS in service in the UK. 1969: The first boat, St Andrew, a 17’ Dory with twin mercury outboards, went into service. 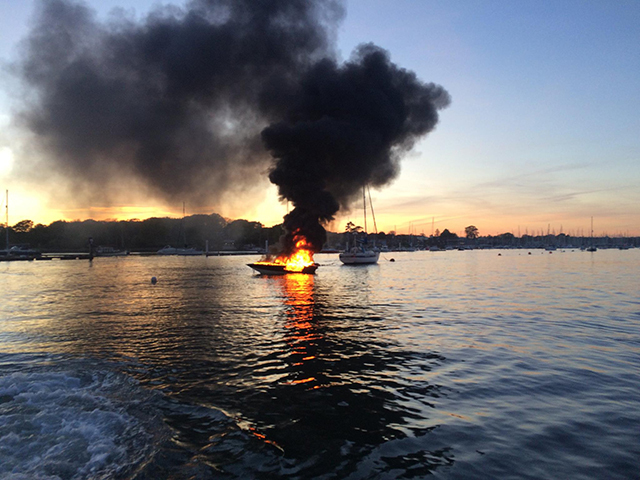 This boat, although far from ideal, provided a good service and attended over 100 incidents in her first year. 1972: The service moved from Petter’s Slipway to its’ current base on Hamble foreshore. 1974: The first St Andrew was replaced by with a larger boat, the 21’ ‘Boston Outrage’ Dory St Andrew II. This boat was fitted with better equipment and twin 50hp outboards. This vessel provided excellent service for a number of years. Arguably her finest hour was the night of the Fastnet Disaster (1979) when Hamble Rescue was launched to a yacht aground off Beaulieu. 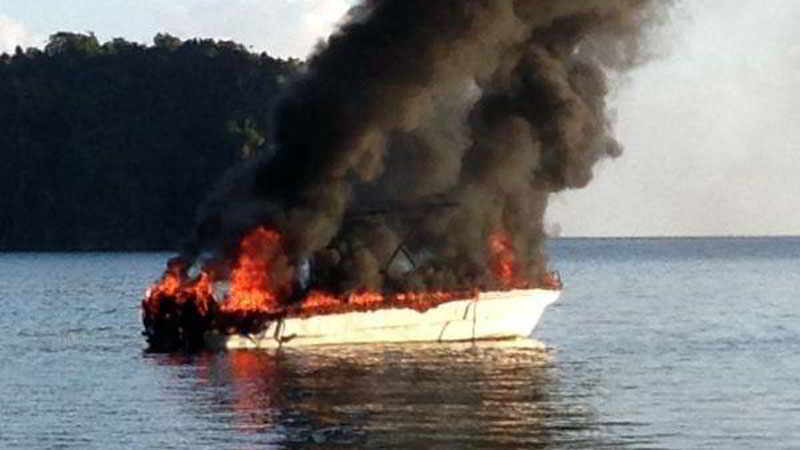 This rescue, although successful, severely damaged the boat and showed that something bigger and better was required. 1981: The Dory was replaced with a craft far better suited to the job and the forerunner of what is used today. That boat, the St Andrew III, was a 30’ Atlantis Eagle. 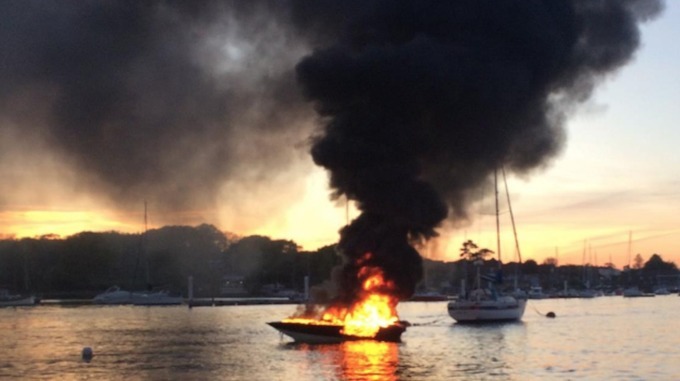 She was a RIB powered by a single 212hp diesel engine and Castoldi 06 water jet. This combination gave high speed (35kts), exceptional manoeuvrability and the ability to operate in very shallow waters. St Andrew III has been our longest serving boat to date and was responsible for the next evolution of our service. During 1988 St Andrew III needed a major refit and so came out of service. Hamble Rescue was without a boat for nearly 6 months, a situation which we never wanted to repeat; therefore it was decided to purchase a reserve boat. 1989: After a year being fitted out by Chief Coxswain Colin Olden the reserve boat, St Mary, went into service. A 7.4m Humber, she had a single 250hp Iveco engine and Castoldi TD238 water jet. St Mary provided excellent back up but did not have the capabilities of the larger boat. It was decided that to provide the service required we needed 2 boats of equal size and capability. 1992: St Andrew IV, the first of the current series of boats went into service. As with St Mary (and all subsequent boats) she was purchased as a bare hull and fitted out with all the equipment as funds permitted. This Pacific 30 RIB was fitted with twin 250hp Iveco engines and twin TD238 water jets. Complete with radar and GPS navigation systems she was a truly modern lifeboat and was exactly what the service required. 1997: To serve in tandem with St Andrew IV and after the sale of St Andrew III, one of the current boats, Harry Childs, went into service. Built to the latest specifications, Harry Childs a Halmatic Pacific 32 has twin 330HP Iveco diesel engines and twin Castoldi TD238 water jets. This gave us total compatibility with spares. This boat also has radar, GPS plotter and all the latest safety equipment. 2006: St Andrew IV was sold and is now operating as a Coast Guard rescue boat in New Zealand. Our latest boat, John & Violet Hurrell, went into service. Again a Halmatic Pacific 32 with twin 350HP Iveco diesel engines and Castoldi TD238 water jets. This boat has been built to all the latest specifications to comply with the rescue boat code of practice. She is one of the most advanced lifeboats of its type in service anywhere in the UK. 2012: After several years of work to secure a 99 year lease and planning permission, fund raising is now underway to build a new lifeboat station on our current site. As mentioned the next priority for the service, already having two top-of-the-range boats, is to replace our very run down lifeboat station. The current building has no hot water, showers, or heating, nor changing facilities and nowhere to hang safety kit and equipment to dry or a room to store it properly. Additionally the station is physically too small for the lifeboats. They need to be virtually dismantled to get them into the station. This makes regular maintenance very difficult. There are also no real training facilities and everyone has to stand outside throughout the year when training ashore. Our two lifeboats basically run in six month shifts, one afloat in service and one in the station for refit. The crew is made up of volunteers who give their time and effort with the very vital support of their families. 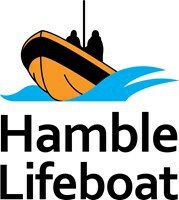 In 2008 Hamble Lifeboat celebrated its 40th birthday and things have changed dramatically since we were formed. 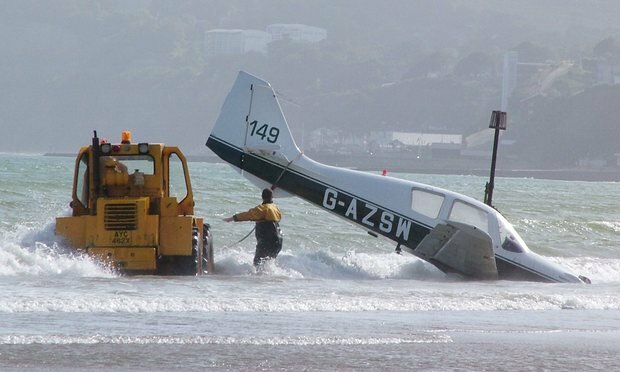 Water based activities are more popular than ever which of course means that the waters and beaches of the Solent continue to get more congested. 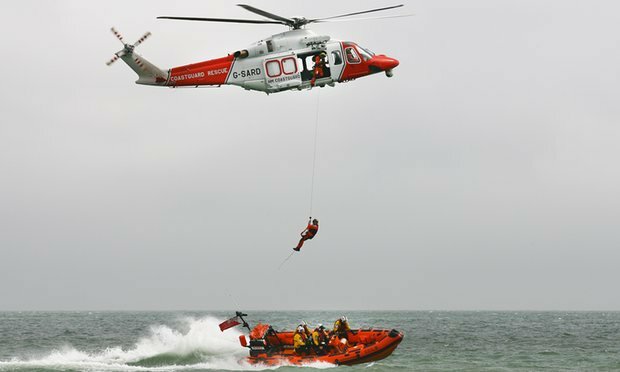 With this, and the fact that the regulations for our crew and lifeboats continue to get more stringent coupled with a lifeboat code of practice coming into effect in 2008, there are great challenges ahead. However we are confident we will continue to meet these challenges and look forward to the next 40 years!!! Our 30 year old boat shed is need of replacement with a purpose built lifeboat station. The new station is needed to support and reflect the professionalism of the crew and to make best use of the outstanding community fund raising effort that has equipped Hamble with two of the UK's most up-to-date lifeboats. Importantly, it will help the charity to meet forthcoming challenges and continue to save lives in the UK's busiest waterway. 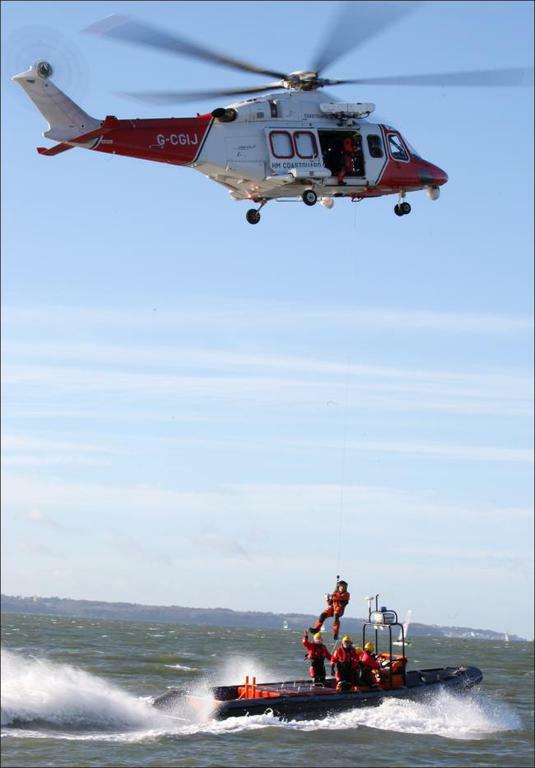 As one of eight independent Lifeboats around the Solent area, Hamble Lifeboat is tasked directly by the Coastguard. 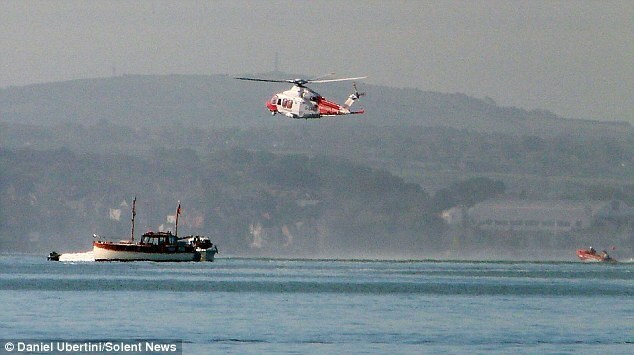 We are completely independent of the RNLI and receive no funding from them at all. We are funded entirely by donations from the general public and have a fully trained volunteer crew. The annual cost of running these boats is in excess of £25,000 a year, which goes on fuel, maintenance and safety equipment. The lifeboat station is a necessity for the maintenance side, as the boats are maintained by the Chief Coxswain, a qualified engineer, to keep the costs down. 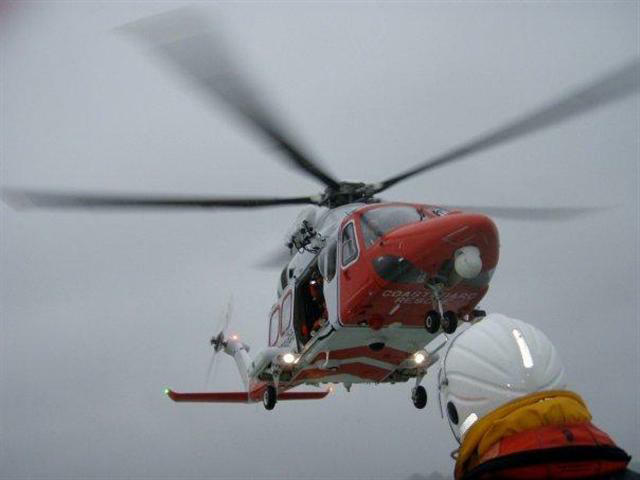 Over the years, many people have assisted by us in various ways from running aground, engine failure, swamped, dismasted, sinking, or capsized to fire, man overboard and assisting by escorting and medivac. In 2010 we assisted in 140 incidents with 320 persons helped and in 2011 the service was called to 129 incidents and 325 persons were assisted, plus one dog. 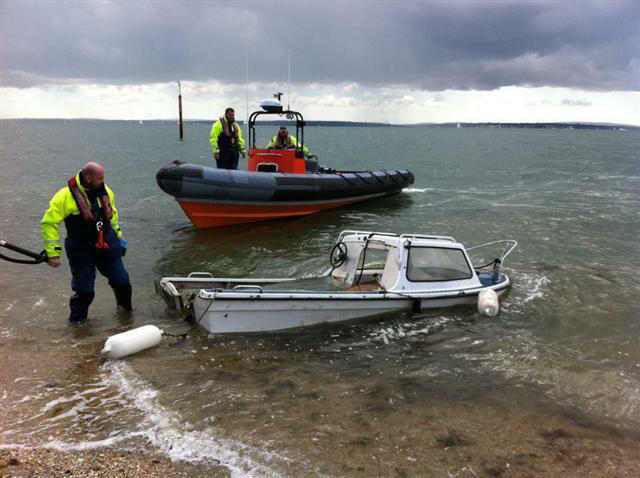 As you can see Hamble Lifeboat plays a vital role in the rescue services in the Solent. For us to be able to continue this work, we are fundraising to build a new Lifeboat Station to replace the present one which is old and dilapidated. 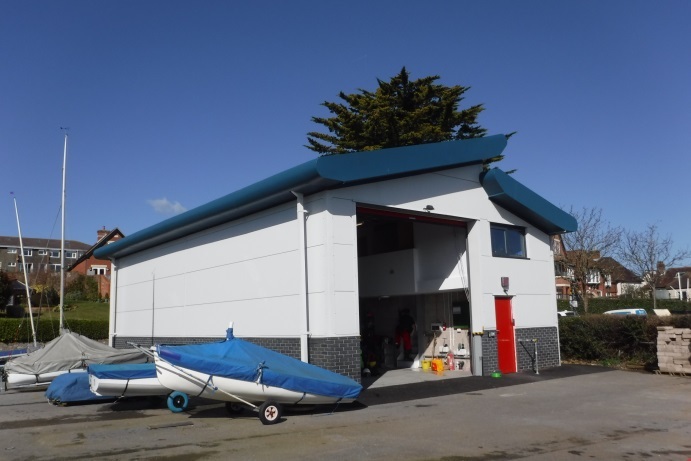 The new one, for which we already received planning permission and a 99 year lease, which will have room for the lifeboat without having to partially dismantle it first and also much needed rest/training area for the crews together with changing and shower facilities. We approached the Lottery Commission some time ago but they will only think of helping once we have at least half of the required funds. A quote for the building is around £500,000, so raising half is going to be a mammouth task - particularly difficult during these difficult financial times. £34,000 has already been spent on legal fees - plans, planning permission, the wrangling with Hamble Parish Council over several years via Solicitors for the 99 year lease which we have now obtained.